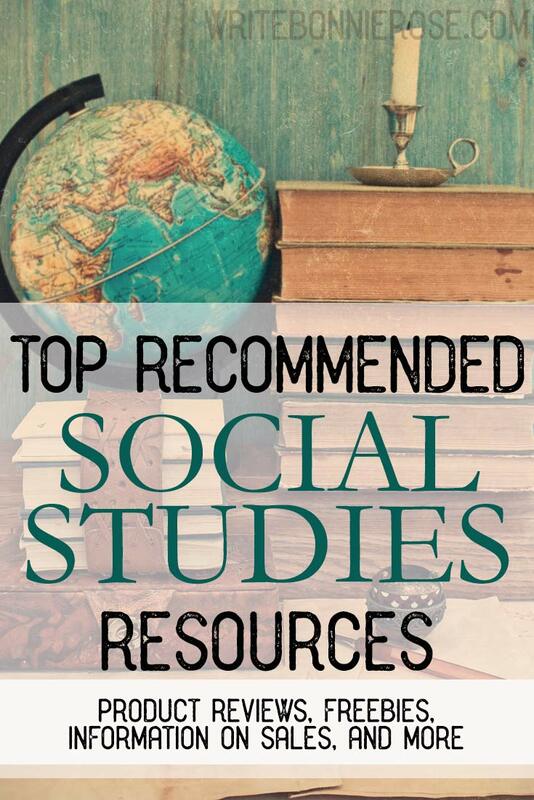 Social studies encompasses multiple subjects, including government. Does understanding where a nation came from really affect where it is going today? The more I read about what the founders of the United States stood for, why they did what they did, and what they cautioned future generations against, the more I believe the answer is yes. I’ve created a number of free resources related to the founding of the United States on my History Timeline. 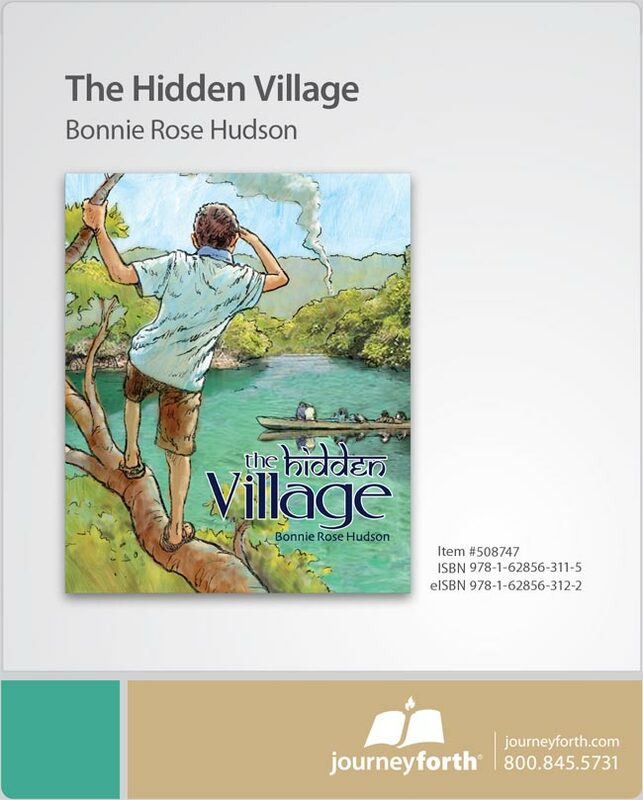 I’ve also spotlighted a few other resources below that I am particularly excited about. 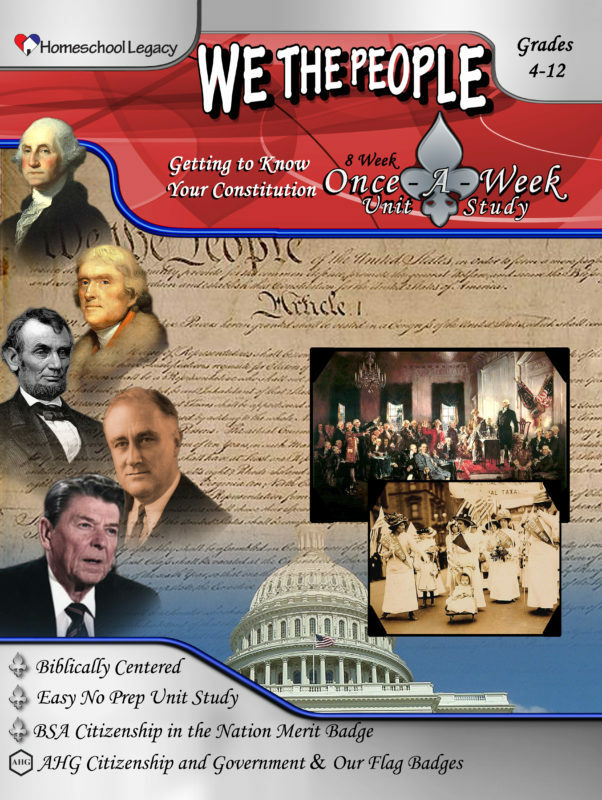 We the People-Getting to Know Your Constitution: Discover America’s Christian heritage with this thought-provoking unit study from Homeschool Legacy. Walk beside the Founders as they explain in their own words their Christian beliefs and hopes for our nation. Check out We the People-Getting to Know Your Constitution. 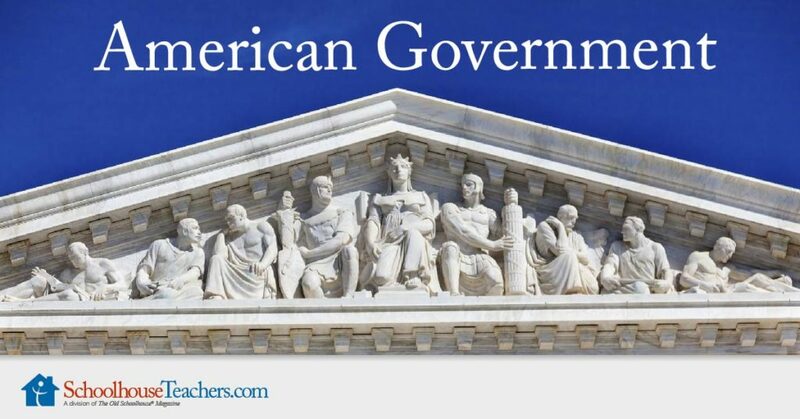 American Government Course: This 18-week course from SchoolhouseTeachers.com looks at the question, “What is government?” It traces the history of the government of the United States from the Declaration of Independence through the Bill of Rights. 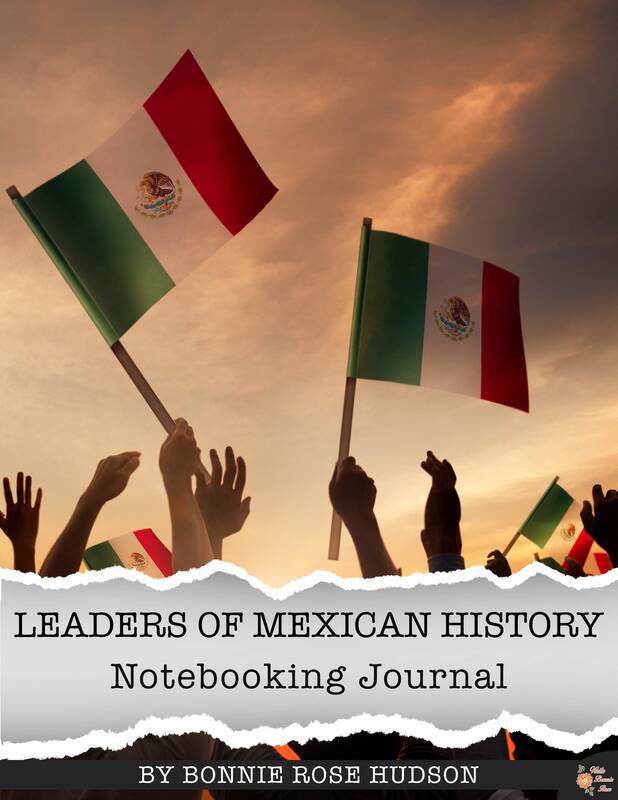 It explores the three branches of government, key Supreme Court rulings, the role of state and local governments, the duties of a citizen, the history of political parties and elections, and concludes with a look at the history of several key presidents and a research project for students to complete. 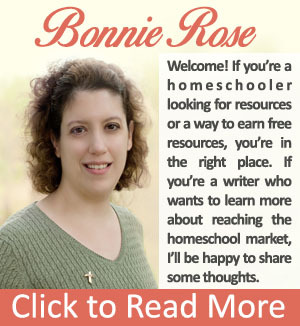 Remember that with SchoolhouseTeachers.com, every course is included in your membership and every course is entirely self-paced. Dig into this American Government course on SchoolhouseTeachers.com. Does Every Vote Count Unit Study: Everyone always gets excited during a presidential election, but does it really matter who you elect as mayor? Does who the President appoint to the Cabinet affect your daily life? The answers might surprise you. This four-week unit study looks at the electoral process from the ground up, starting with local elections and working up to the presidential election. We’ll look at what impact various elected offices have on our day-to-day lives, what various offices are responsible for, and much more. 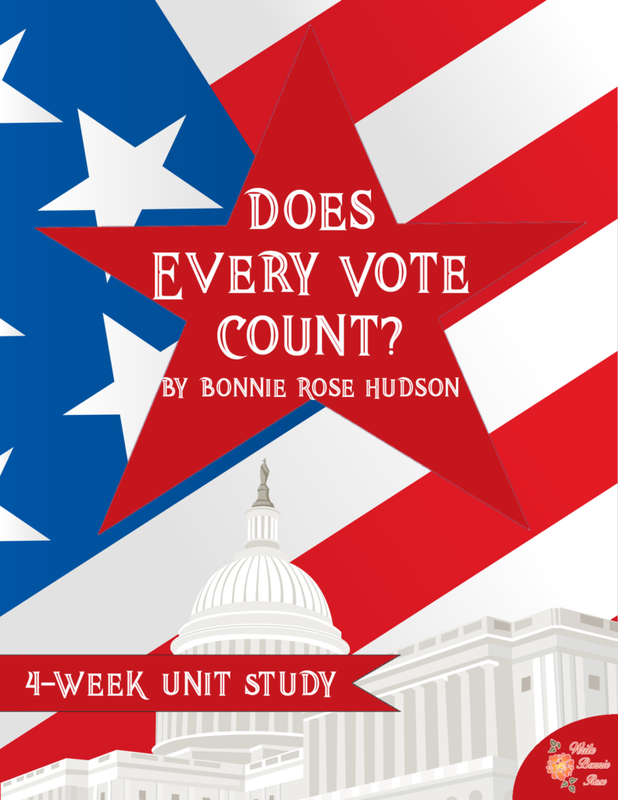 Read more and check out a preview of the Does Every Vote Count Unit Study. 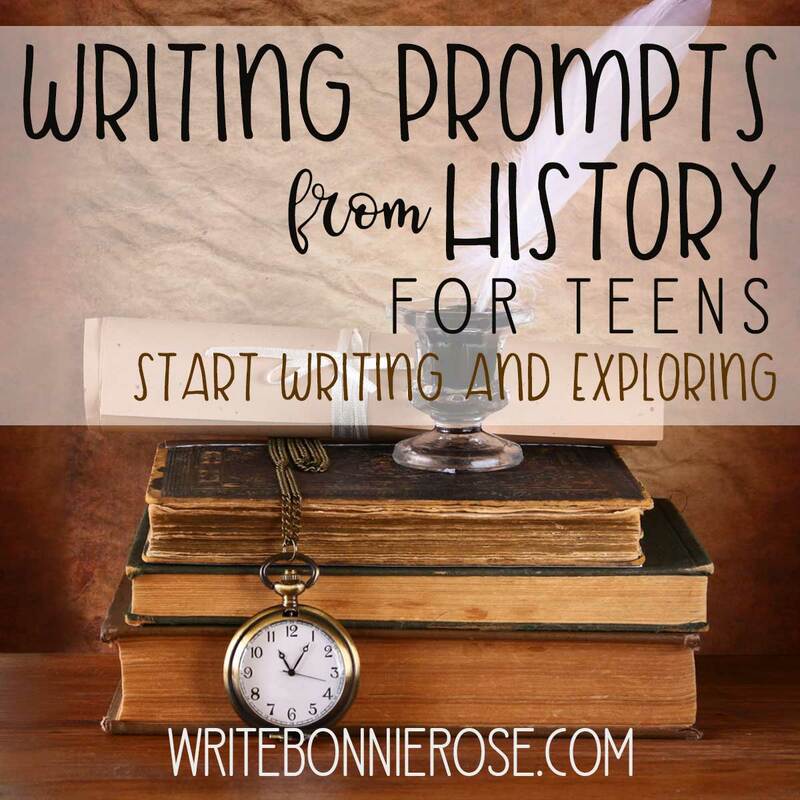 Don’t miss many more history, geography, and social studies resources in my WriteBonnieRose store!